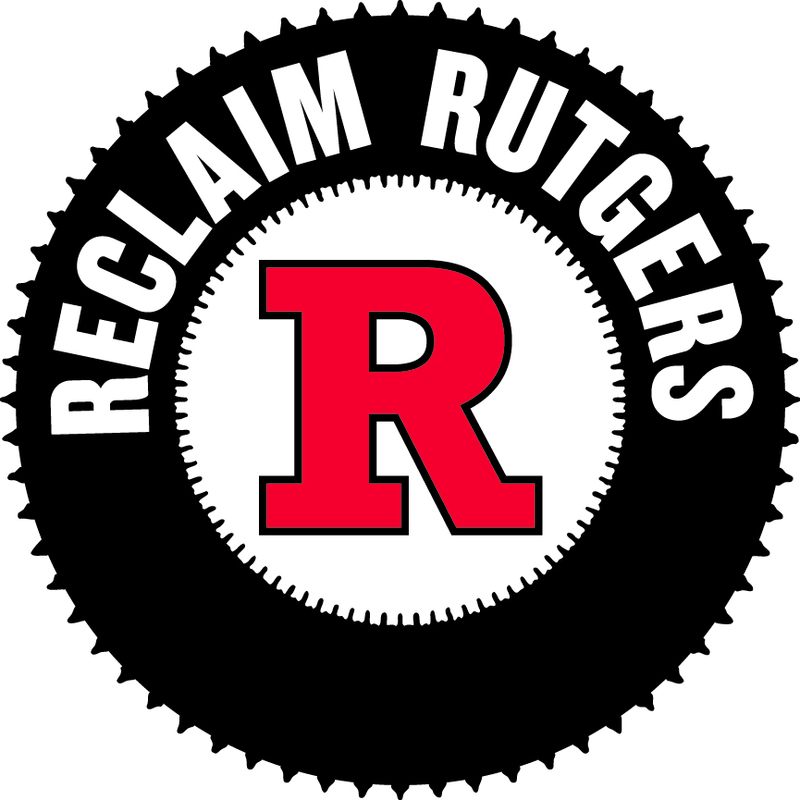 Eric LeGrand Calls for Fair Contracts for Rutgers Faculty and Staff | Rutgers One is a coalition of students, staff, faculty and alumni united to defend quality public higher education. ← Big Ten: Why is Rutgers behind in the fundraising game? Rutgers’ entry into the Big Ten is a thrilling milestone for me — both as an alum and as a Scarlet Knights football player. But I want to call attention to something that’s getting a bit less play these days: the thousands of women and men who every day make Rutgers University a great place to learn, play and grow. Right now, most of Rutgers’ team of faculty and staff who are members of unions are engaged in contract negotiations with the university. They are asking for something that students, athletes and fans can strongly support. They simply want fairness and respect. And they wish to be recognized for their essential role in making our university the top-notch institution we all value and cherish. I earned my degree from the excellent School of Management and Labor Relations at Rutgers while I played football. And while it was an honor to represent the university on the field, the nurturing and guidance I received in the classroom and from the teachers and staff was more important. I learned an enormous amount from my professors, many of whom went beyond the call of duty to help me succeed after I was severely injured and unable to attend classes. This entry was posted in Athletics, Fair Contract. Bookmark the permalink.